“I always compare it to a family reunion. People know that we are here, on the last weekend of every February, every year, right here at South Middle School,” said Judy Werner, co-chair of the festival. 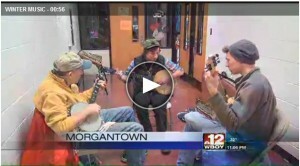 Join Morgantown Friends of Oldtime Music and Dance Facebook Group! 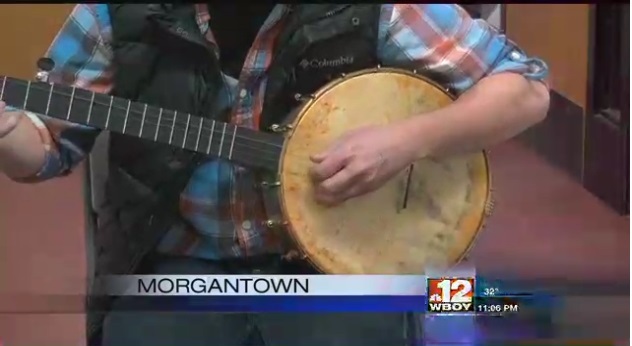 Copyright © 2019 Morgantown Friends of Old time Music and Dance. All Rights Reserved.